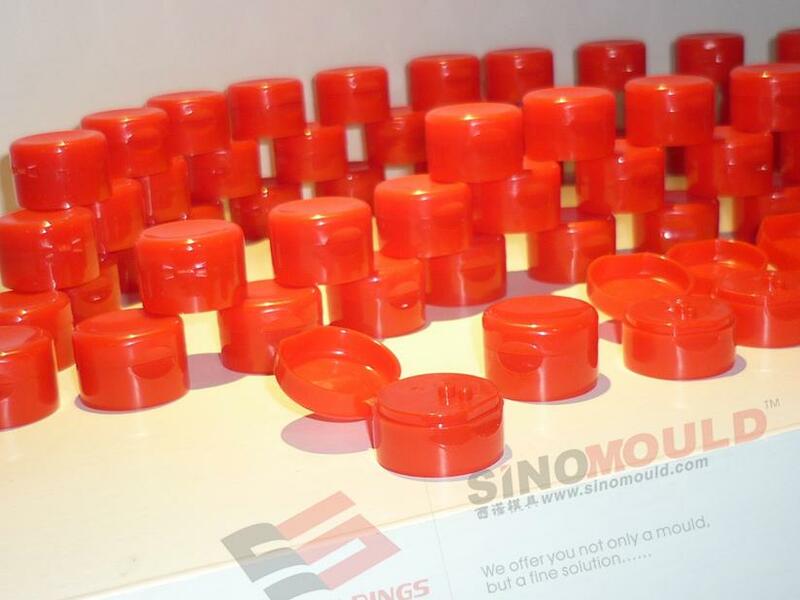 SINO Package Mould Co.,Ltd as the branch company of SINO HOLDINGS GROUP is good at the pakcage molds making. 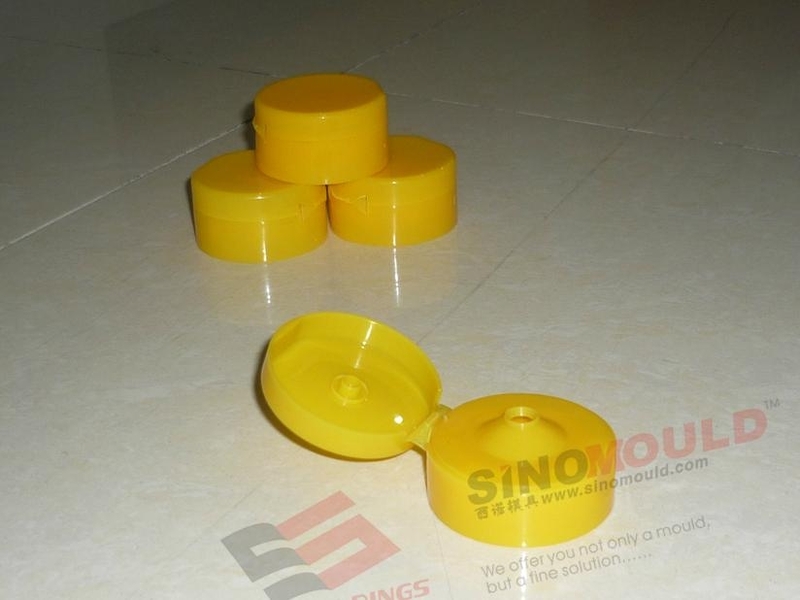 Such as water cap molds, flip-top cap molds, oil cap molds, PET preform molds with different volume. Also we can support the whole production line with necessary equipments. 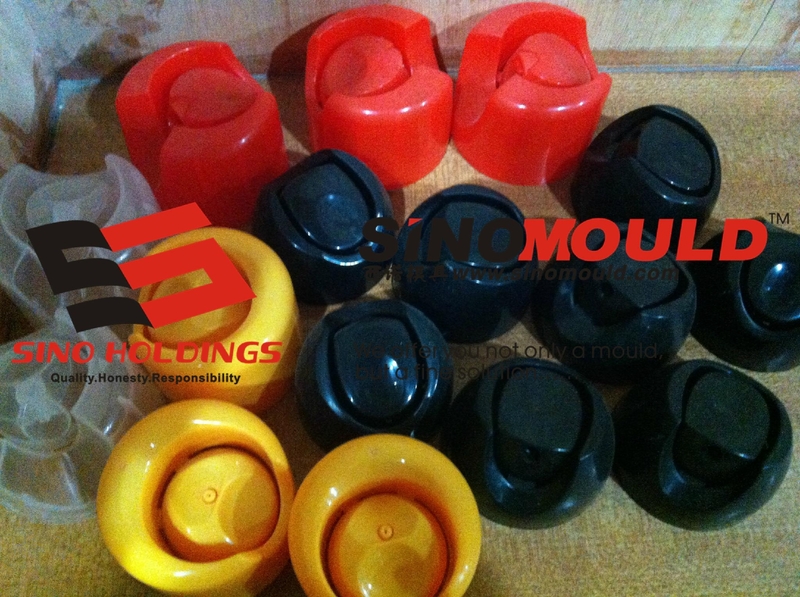 Mould feature: The flip top mould use unscrew ejector by spring, then full ejector product by ejector pin, mold use twice open mold, the first open mould for flip top parts with air, then second open for full cap, this system for mold demoulding successfully; Cooling water use turn way, have sufficient cooling effect:And the hole of the top use inserts, it is favirable for mold life and maintain;mold high quality and efficient.